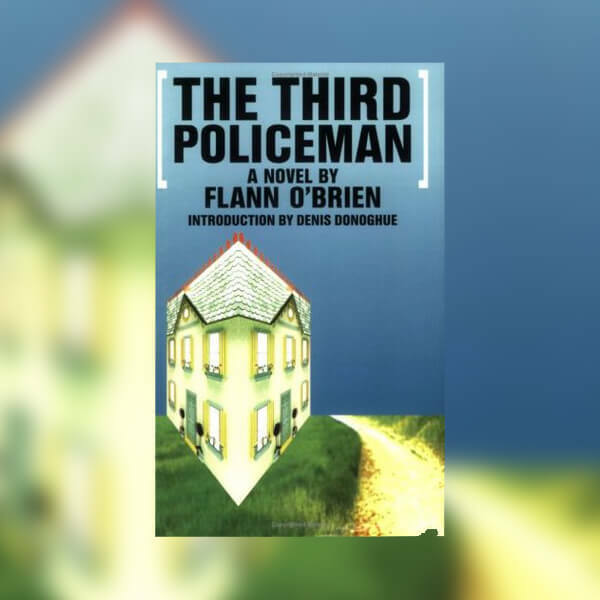 For the reading group to accompany current Turf exhibition And so it was, and so it is, we will be discussing ‘The Third Policeman‘ by Flann O’Brien. ‘A thriller, a hilarious comic satire about an archetypal village police force, a surrealistic vision of eternity, the story of a tender, brief, unrequited love affair between a man and his bicycle, and a chilling fable of unending guilt, ‘The Third Policeman’ is comparable only to ‘Alice in Wonderland’ as an allegory of the absurd‘. This novel, published posthumously 1966, has consistently found a place in the All-time Top 10 of comic novels.